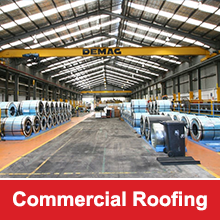 R.O Steel Roofing Pty Ltd is a company that has provided Roadmaster with an extremely efficient, professional and hassle free service. 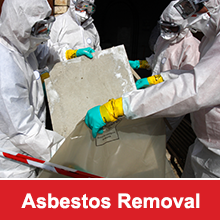 Our roof replacement project involved the removal of 19,000sqm of asbestos roofing that was damaged by a major hail storm in October 2003. We had major concerns that the replacement of the old roofing would create significant problems in relation to OH&S and the operation of the business however, R.O Steel Roofing was impressive due to their ability to get the job completed while working in with our operational requirements and providing an outcome with minimal impact. I would recommend R.O Steel Roofing Pty Ltd to anyone who is keen to have their roofing project completed in the most efficient and professional manner.